Call Point Standard has multiple programmable levels, including call, accept, priority, catering, assistance and emergency. 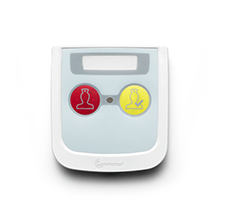 These can be used to identify whether the patient needs the toilet, is hungry or thirsty, has fallen out of bed or simply requires attention. 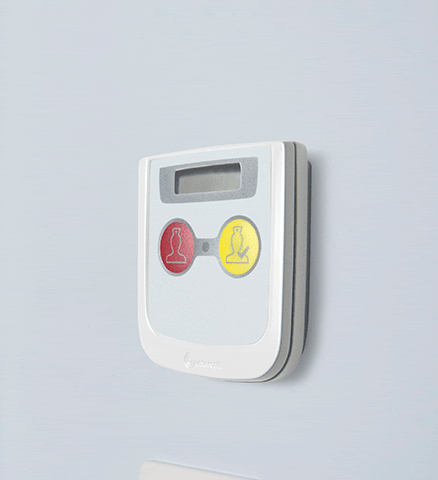 The system uses wireless Radio Frequency Identification technology (RFID) to identify and track staff attendance, helping keep staff and patients secure. 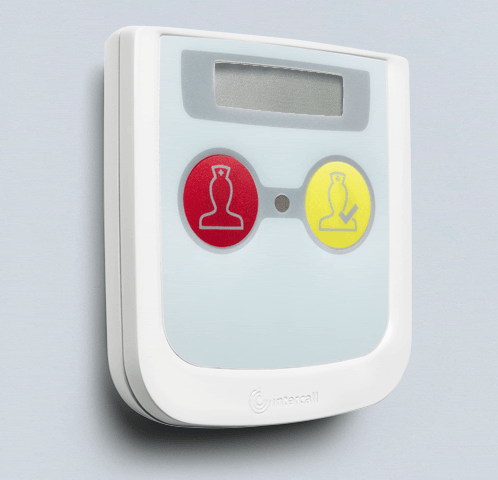 It also has an LCD display to highlight to call information elsewhere on the system wherever staff may be.